The connected revolution is well underway! With a plethora of applications across the insurance industry, carriers are now turning away from exploring opportunities to develop & implement an IoT strategy; and are instead focusing on streamlining and growing their business. From defining and tracking outcomes, to streamlining processes, integrating technologies and building partnerships across the IoT ecosystem; insurance carriers must juggle many elements in their quest for IoT success. LTI is a sponsor at this year’s Connected Insurance Summit Europe, scheduled to be held on June 11-12 in London. This exciting event is an ideal opportunity for insurance clients to gain insights into the various ways they can effectively operationalize IoT into their business. Audience can also get a sneak-peek into the latest trends in the field of IoT, and also be privy to several of the key insurance use cases leveraging this disruptive technology. 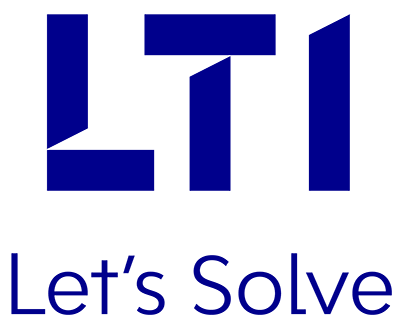 At the event, LTI will showcase its Connected Insurance offering, which leverages the power of our proprietary cutting-edge Mosaic platform and pre-built solutions, along with industry models. These help insurers solve challenges in areas such as workers’ safety, preventive maintenance, and many more. You will see and hear not only about how to avoid or minimize losses, but also how to price risk better. Topic: A Customer Centric View – Leveraging IoT for Commercial Insurance. We welcome you to participate in the event and look forward to seeing you there! Follow us on Twitter @LTI_Global to know more about the solutions we will showcase at the event, and be part of interesting conversations with our experts around the power of IoT.